Did your favorite Invicta stop ticking? We know the feeling, among our staff we have a few Invicta's ourselves, but don't worry. WatchGnome offers watch battery replacement for Invicta watches & Technomarine and makes it fast, easy and affordable. 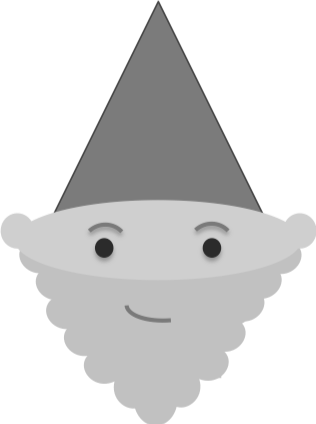 Unlike other watch shops, WatchGnome handles the whole process for you without you having to leave your house. 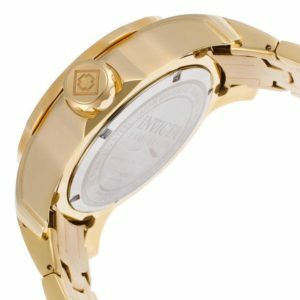 You'll get your Invicta back in just a few days without ever having to leave your house! Invicta is currently an U.S. based watch company. The name Invicta was a company founded in 1837 by Raphael Picard in La Chaux-de-Fonds, Switzerland. The Picard family owned and operated the company and produced moderately priced Swiss mechanical timepieces until the quartz movement revolution occured in the early 1970s. In 1991 Invicta was purchased by a U.S. based investment company and the corporate headquarters were moved to Hollywood, Florida. Invicta's customer service center is now also based in Florida. Eyal Lalo is the current president of the Invicta Watch group. He is a 3rd generation watchmaker and his family has been deeply involved with Invicta watches for years. WatchGnome is proud to support Invicta watch battery replacement due to the companies heritage of fine watch craftmanship and their current U.S. ownership. 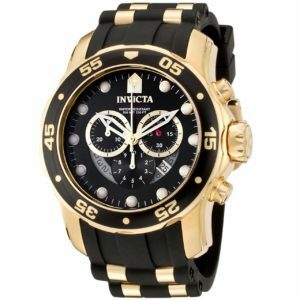 How much does Invicta watch battery replacement cost? With WatchGnome, getting your Invicta battery replaced will cost you less than $35 with our current Sale price. We believe that convenience and quality should be affordable. Odds are, the jeweler at the mall will charge you more than that, and you still have to go to them! With WatchGnome, you don't even have to leave your house. Here at Watch Gnome we have serviced hundreds of Invicta watches over the years and are confident that we can get your watch running again. Give us the chance to service it for you and you won't be disappointed!